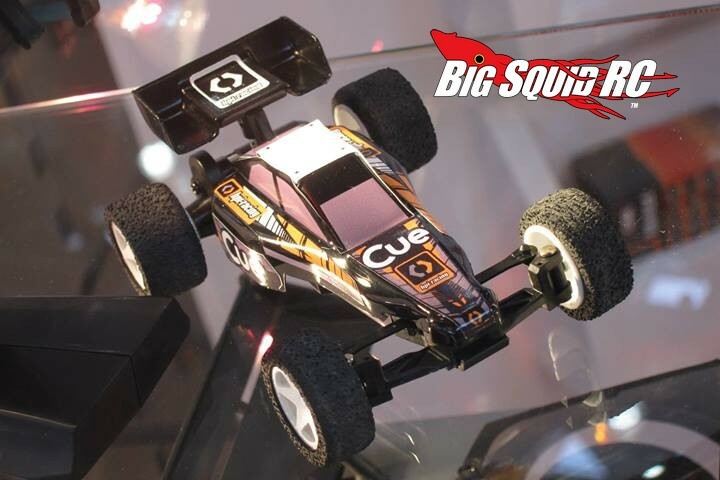 HPI Racing Cue 1/32 Micro Buggy « Big Squid RC – RC Car and Truck News, Reviews, Videos, and More! 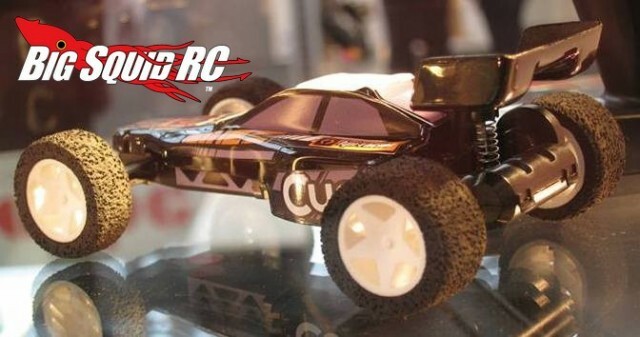 One of the “big” surprises that HPI Racing showed at the Toy Fair in Germany was their new 1/32 Cue Micro Buggy. 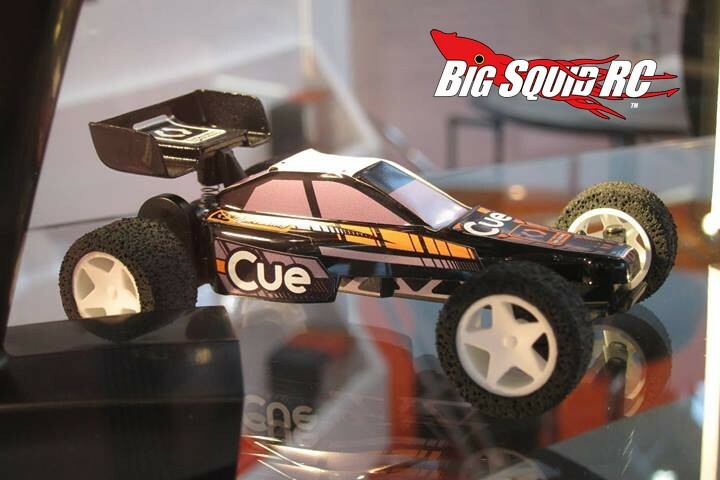 The Cue looks somewhat similar to their 5th scale Baja buggy, just in a much, much smaller size. The HPI Cue is small enough to be driven just about anywhere and comes with features like EVA tires and linear steering. More information is coming soon and we are told HPI is shooting for a mid Summer release date. Want more HPI news? Get more at This Link on BigSquidRC.